DETROIT RUNNER....: A second win? In 3 days, I'm hoping this guy wins the NYC marathon again. Question of the day? 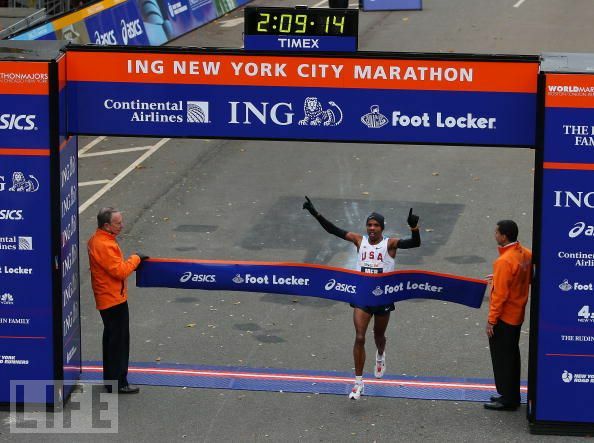 Will you be watching the NYC marathon? I'll watch! 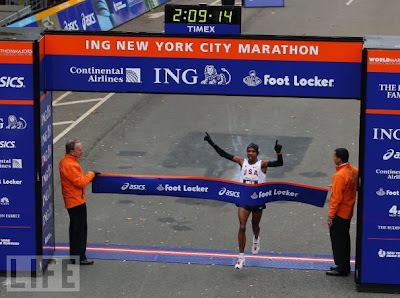 Meb winning would be cool, he seems like a pretty good guy. absolutely watching! I've been giddy thinking about it all week. Being that I live 15 mins outside of the big apple - this race really gets me fired up, every year. Someday I have plans of running it!! I will be tuned in for sure. Absolutely I will be watching!! I am such a downer. I had not planned on watching the NYC Marathon. Thankfully our "Lounge" at home has two TVs so one for football and one for NYC! I'll definitely be watching and/or following along via the NYC Marathon app, depending on if I'm near a computer or need to rely on using my phone.